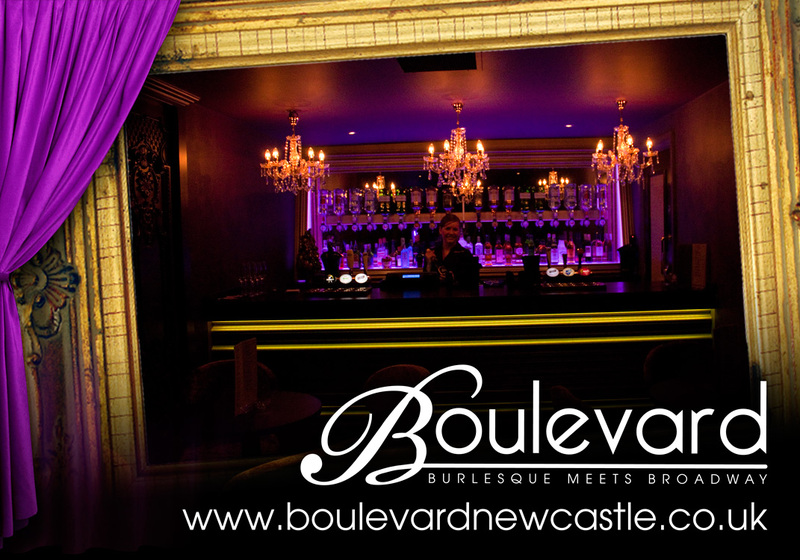 The ultimate girls night out for any hen party! 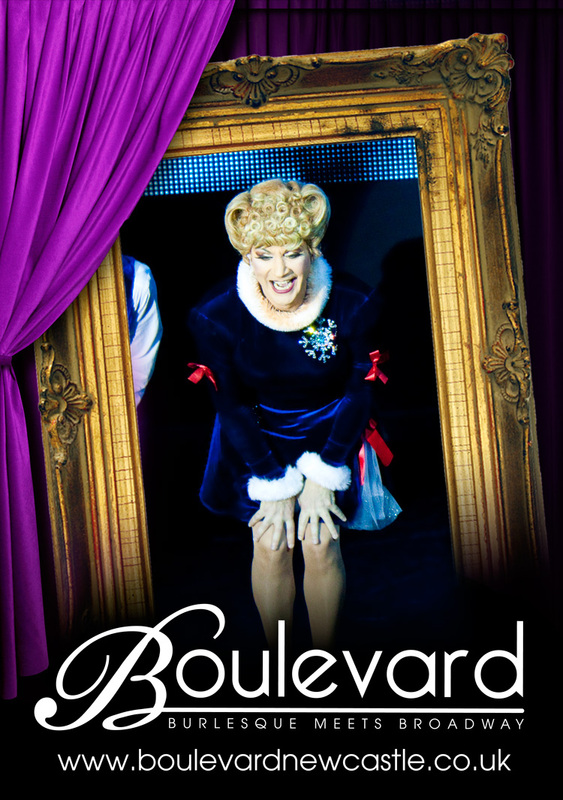 Starring the sensational Betty Legs Diamond as seen on the Royal Variety Performance, Come Dine with Me, Funny Girls in Blackpool (for 16 years) plus many other west end shows. 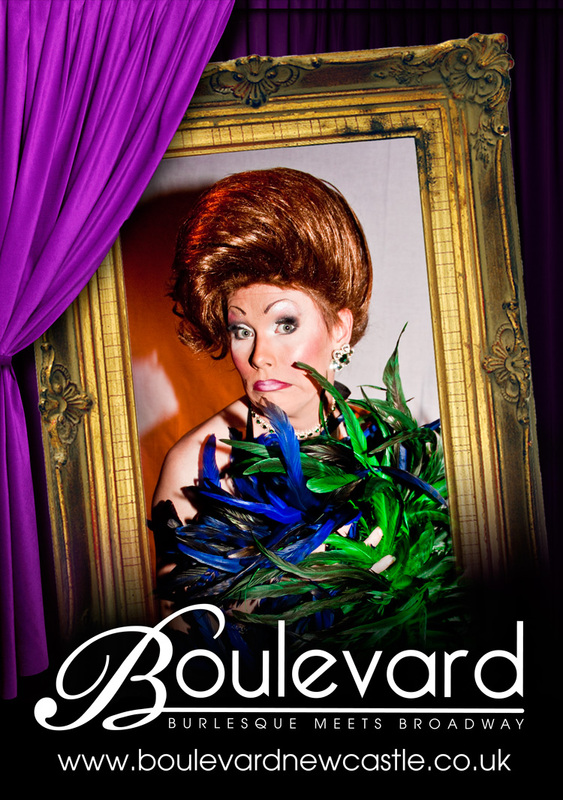 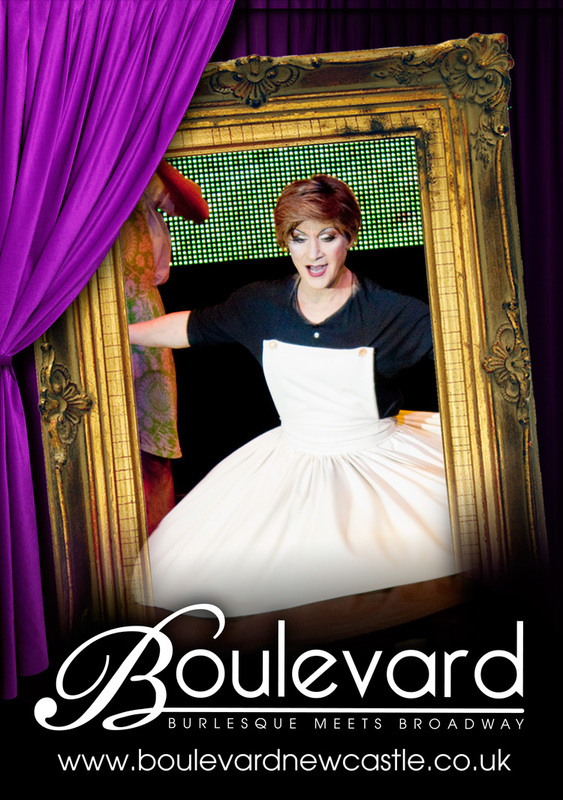 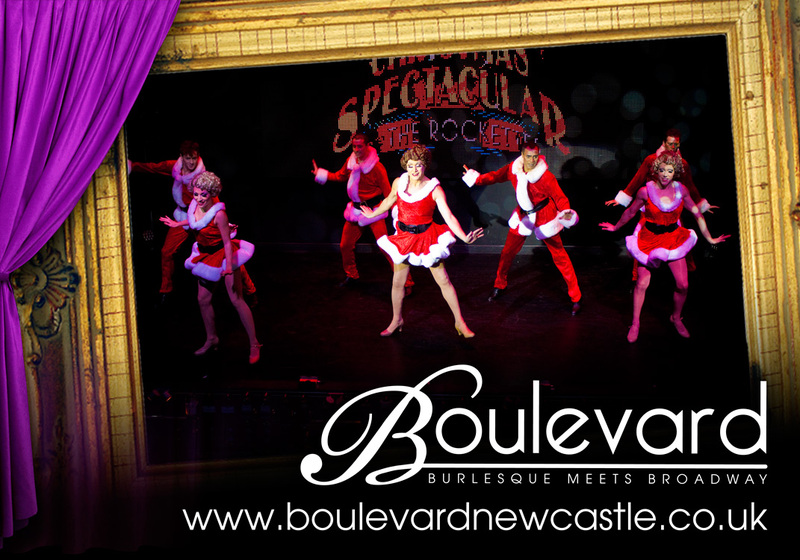 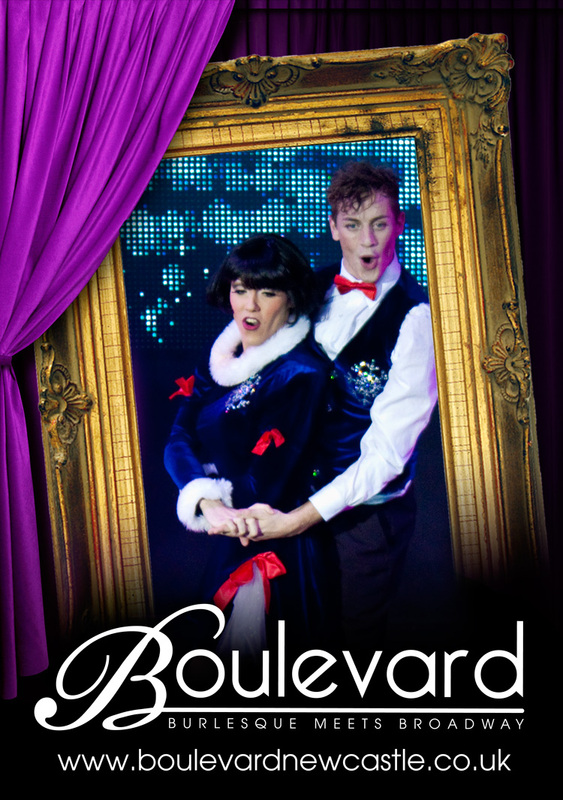 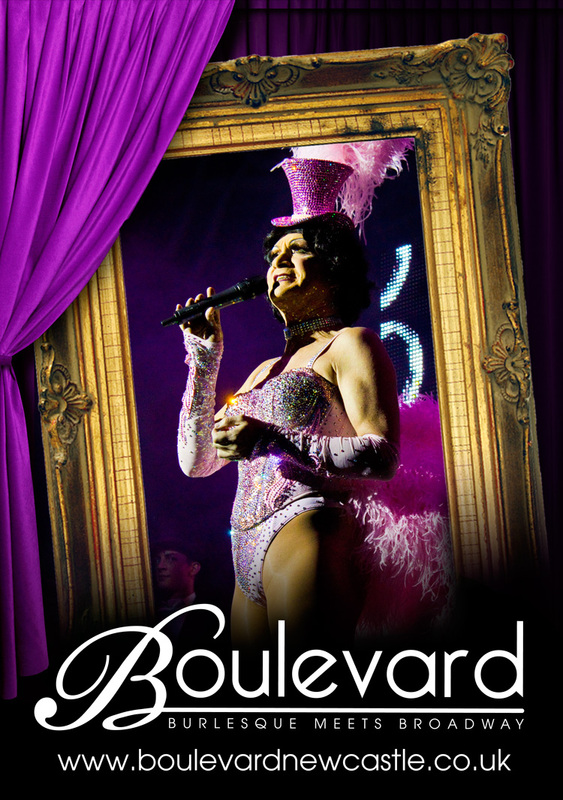 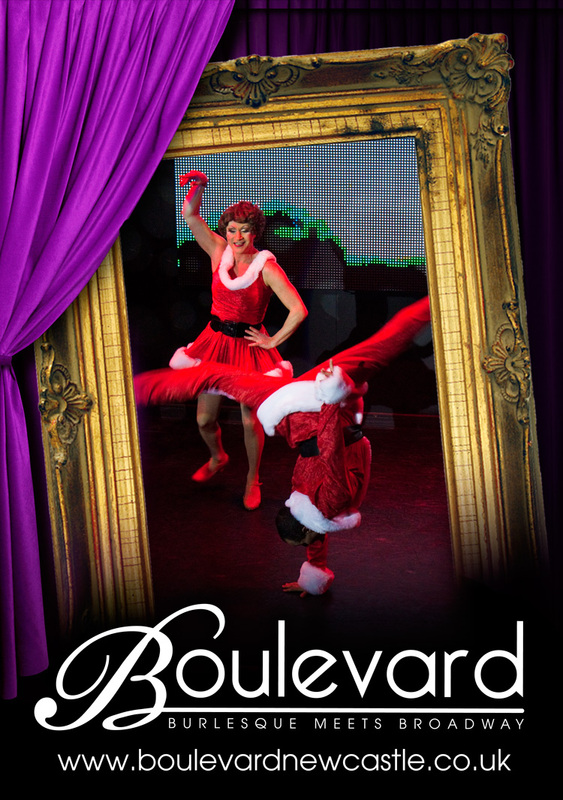 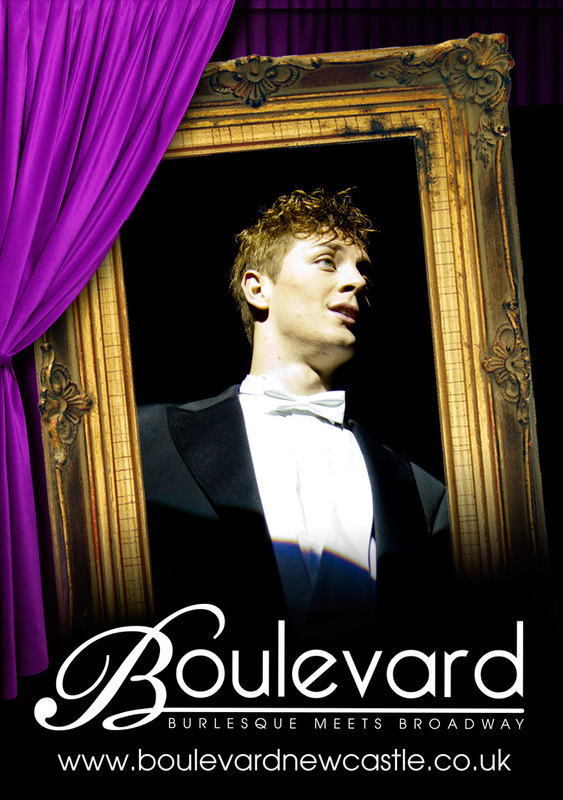 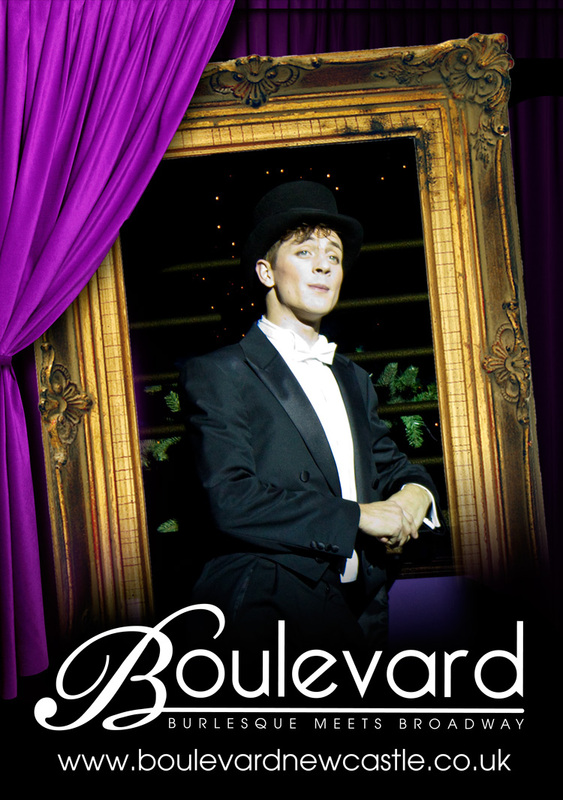 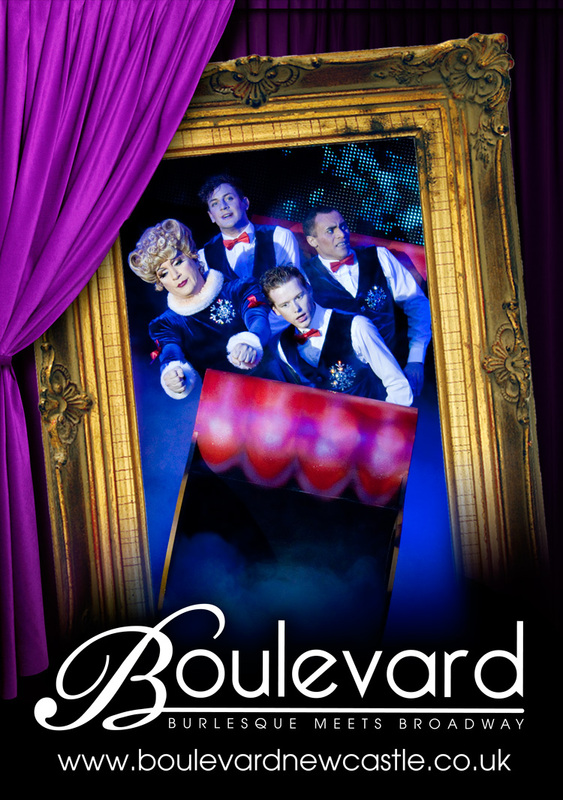 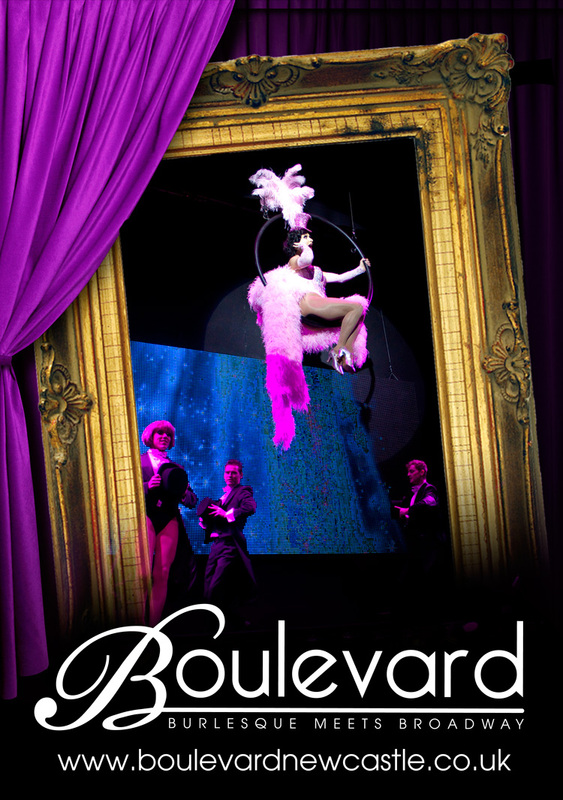 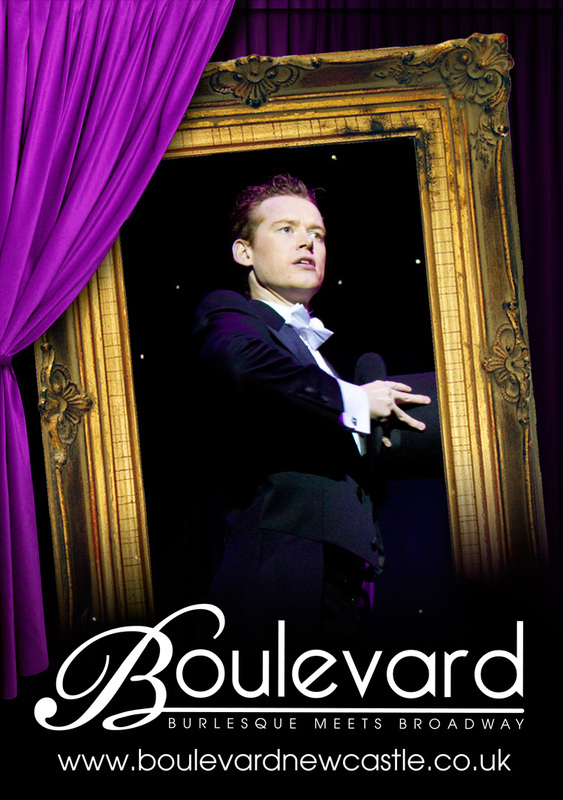 Boulevard's shows are like no other fusing slapstick comedy, amazing dance routines and stunning costumes to create a night like no other.